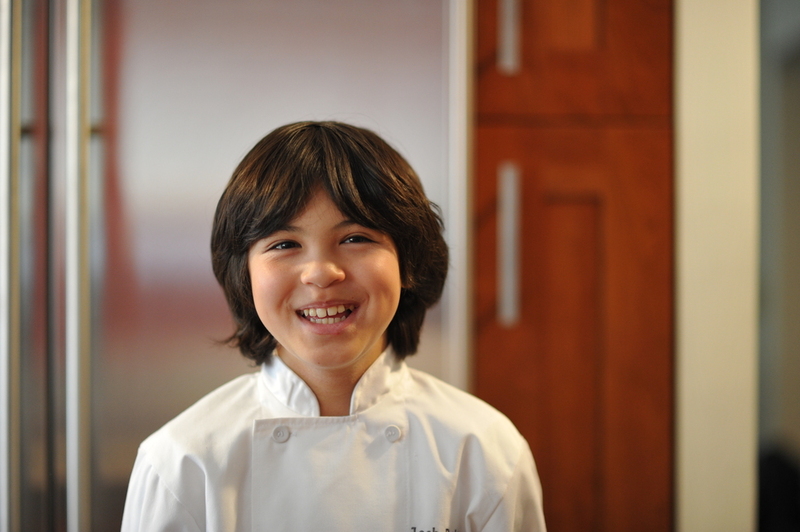 Most people know Josh as the long-haired wunderkind who captured hearts while competing as a finalist on Season 2 of Master Chef Junior. What most people are unaware of is Josh's near-obsessive love for food and wisdom that's beyond his years. - Why adults' perceptions of kids are the very thing keeping kids from having a truly healthy (and delicious!) relationship with food and their kitchens. When not doing homework, Josh is working in some of the most prestigious kitchens across the nation (and even in Paris! ), throwing down at various food & wine festivals (NYC, SoBe, Hawaii, etc. ), and cooking the family dinner 4x a week. Want a mind-blowing look at how kids can transform the way we eat? Listen on! Contact us at hiddenapron@gmail.com, or catch us on Instagram @hidden_apron. 26:35 - Josh’s ideal culinary skill curriculum: "Build up your palate first"
30:10 - How to balance "life"
32:00 - On finding opportunities, trusting the path, and the fact that it just takes "one"
40:20 - On how to find inspiration and "emptying one's cup"
52:50 - Why Josh hates the question: “What do you do for fun?"